800 more arriving 26-Apr-2019 eMail us to reserve stock. The Ubiquiti Unifi AC Lite Wireless Access Point (UAP-AC-LITE) offers dual band connectivity and the latest Wi-Fi 802.11ac technology, which gives you connection speeds up to 5 times faster than other alternatives. The UAP-AC-LITE also features a 2x2 3 dBI antenna configuration, allowing up to 867Mbps on the 5GHz band, with a range of up to 125m (400 ft). 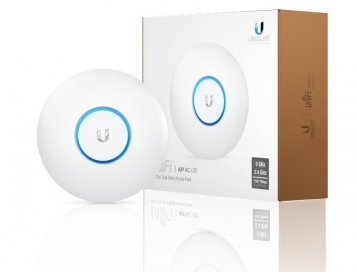 Our current stock is the UAP-AC-LITE V2 model which supports 802.3af/at. 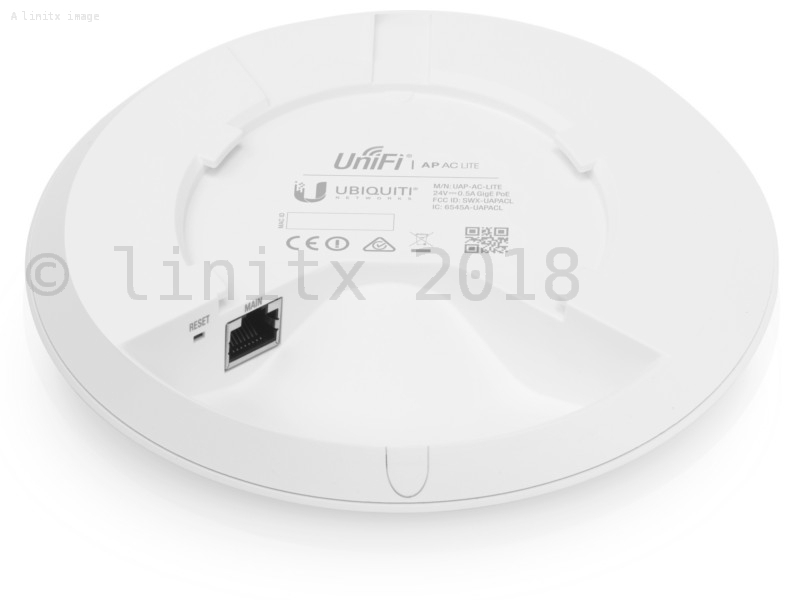 When compared to higher end models in the Ubiquiti wireless access point range, the Unifi AC Lite has a smaller form factor, measuring only 15.5cm in diameter, in comparison with larger models, measuring 20cm in diameter. 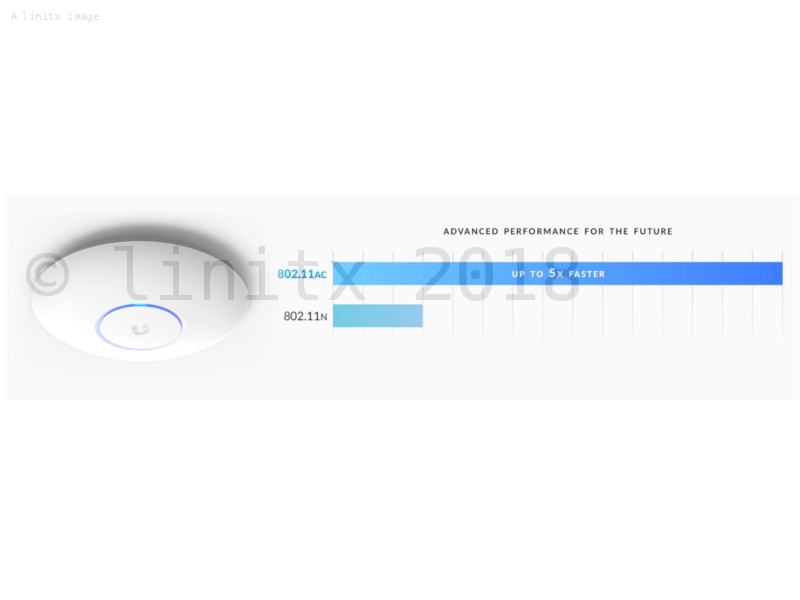 The UAP-AC-LITE offers an even lower price point than the comparable UAP-AC-PRO-E, whilst still giving fast 802.11ac connection speeds. 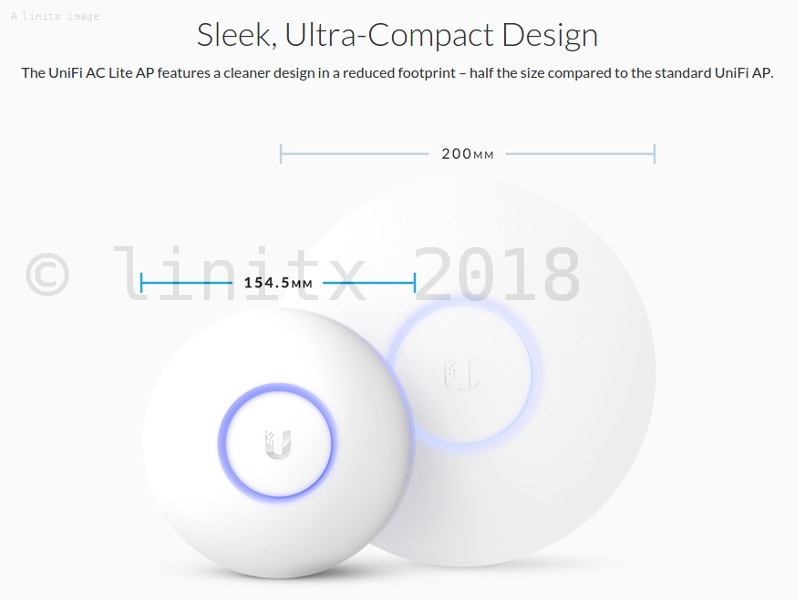 As with the entire Ubiquiti Unifi wireless access point range, the UAP-AC-LITE offers dual-band operation with 2x2 MIMO technology, this includes support for legacy 2.4Ghz 802.11g/n all the way up to the latest 802.11ac standard, which provides much faster connection speeds for compatible wireless devices. 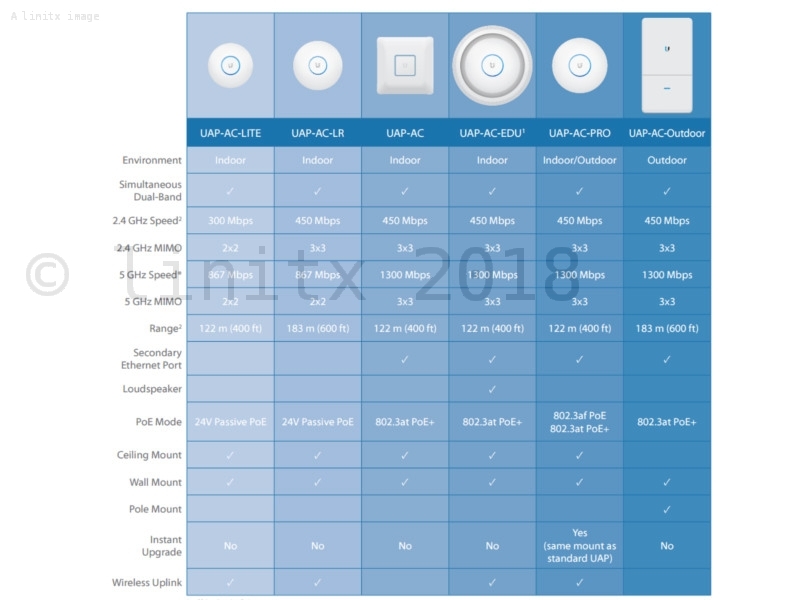 LinITX also offer the UAP-AC-LITE as a 5 pack of Unifi Lite Wireless Access Points (UAP-AC-LITE-5) for those requiring more access points for bigger installs. These are offered without PoE injectors as standard, but additional power supplies can be purchased from our website if required. 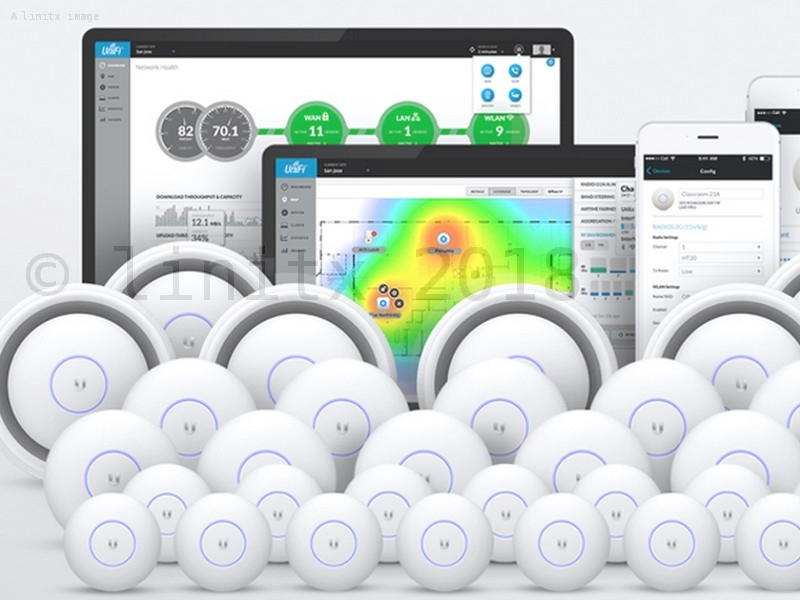 As with all Ubiquiti UBNT products, there is no license fee or subscriptions costs to use their excellent, free AirOS software, which allows unlimited scalability, whether you’re a home owner or small to large business owner, you can use Ubiquiti products for virtually any wireless networking solution. 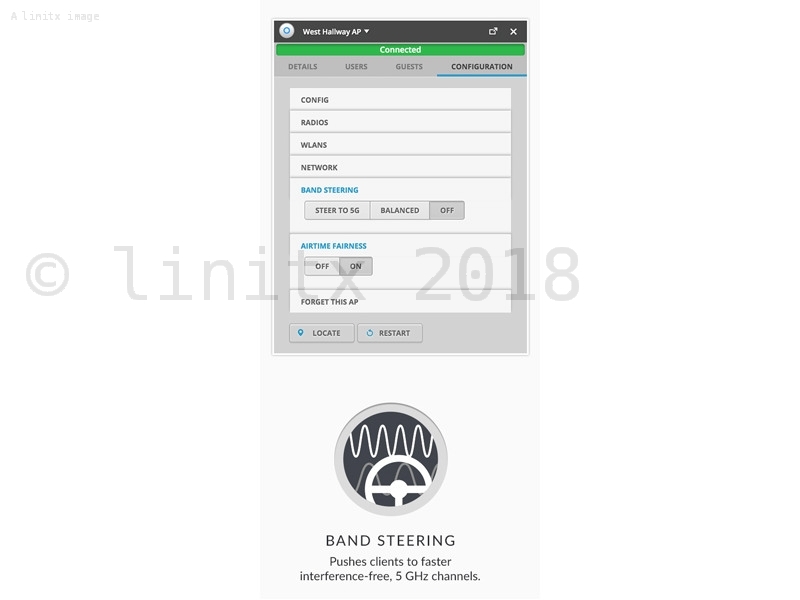 Help with the Unifi Controller can be found here. Enterprise grade WiFi and monitoring for the price of a consumer unit. The speed, latency, reliability and range and range blows my old router/access point of the water, and the extra added features with the UniFi Control Panel really add value. My only issue is the LED indicator ring is very bright (however it can be turned off in the software), and it makes a small amount of noise when transmitting/receiving (which is especially noticable in a dead quiet room if it's located in a corner). Getting the management software to detect the access points was a little tricky at first. The Chrome plugin Discovery tool actually found them easier than the Discovery software. Then it wasnt clear how to actually adopt them into the system. After an hour of looking, it seems all I needed to do was set the inform URL in the Discovery tool to the IP address if the PC that I was running the mgmt software on. After that, was very impressed with the very details management software. And wifi was so much better. This product extended my wifi signal to an area of the house that could support my external security devices and tv services together. I now have no tv buffering and a robust security system. The product was easy for a technical novice to install, but I did need help in getting the device operational and running in the way that supports my requirements. I am likely to purchase a second device in the new year. 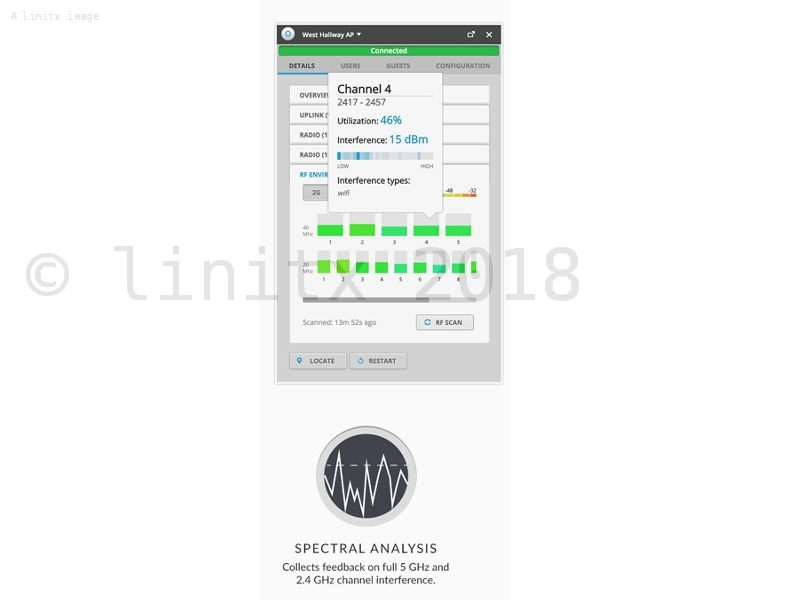 I bought the Unifi AC Lite access point as my TV could get hardly any signal at all. Years ago the old ceiling was replaced by foil backed plaster board, effectively isolating the room from any WiFi signal at all. I tried power line extenders but due to the wiring in our proved no help at all. Although I had some trouble setting it up ( phoned Ubiquiti help line, who were excellent) once it was up and running i now get speeds of 60 MPS. This is faster than the Plus net router itself. I rarely write reviews but my experience was so good I thought this might help others who had a similar problem. This is an incredible device - commercial quality and performance for a consumer price. I'll be buying more Ubiquiti stuff soon. A product that packs some punch in a very small package. 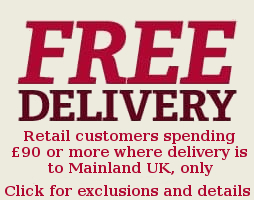 Range of this is outstanding and when teamed up with the free controller software you cannot go wrong. Love the new version of this. Just works. Easy to manage with the phone App.